Over the last seventy years, Italian design has expressed ‘Made in Italy’ brand excellence in a wide range of fields, and nowadays its products are often recognized the world over not only for their quality but also for their ability to cater to people’s needs, ambitions, dreams and … contradictions. On Monday 15th October, an interesting exhibition was inaugurated at the Leonardo da Vinci National Museum of Science and Technology to showcase the Made in Italy’s dernier cri. 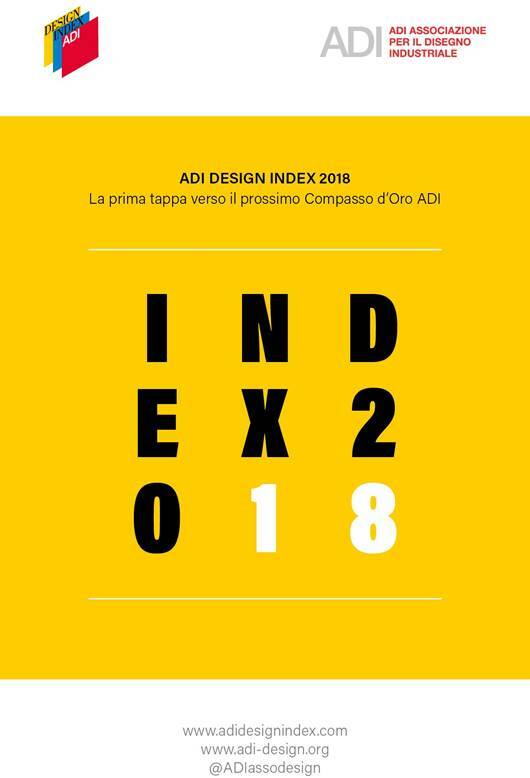 The exhibition aims to present to the public the so-called “ADI Design Index 2018”, a 360-page publication full of photos and descriptions in Italian and English. This was the final stage of the Compasso d’Oro, the oldest and most prestigious international design award. The prize is the brainchild of architect Gio’ Ponti and it was established in 1954 in order to pick out the best of Italian design. Since 1964, the Compasso d’Oro (namely Golden Compass) has been a themed international Design Award, considered as the “Oscar” for industrial design. It is organized every two years by ADI, the Association for Industrial Design (which is member of ICSID, International Council of Societies of Industrial Design; BEDA, Bureau of European Design Associations; and ICOGRADA, International Council of Graphic Design Associations). In more than fifty years, nearly three hundred products have been awarded, and almost two thousand products have been given an Honorable Mention. They were chosen on the basis of a pre-selection made by ADI Permanent Design Observatory, a commission of designers, critics, historians, specialized journalists, and various other experts. Since 2001, all those products are being kept in the Historical Collection of the Compasso d’Oro Award, managed by ADI Foundation, which is steadily engaged in collecting information year after year, and in valuing and selecting the best products for publication in the ADI Design Index. For the 2018 publication, 746 products were presented in different categories, such as: living (29 products including home furnishing and lighting products, ceramic coatings, heating and bathroom equipment and home appliances, but also safety and home automation systems); human being (17 products, intended for use in leisure time and in sport – helmets and saddles for bicycles, child seats, jewellery); professional activities (diving masks, football boots and clothes with surprising performances); vehicles (cars, scooters and electric motorcycles, boats and technological systems for the control and management of vehicles); and products for work (from office furniture to refrigerated display cases for shops). As is now customary, there are also examples of design for services (terminals and software for digital payments in stores), social design (initiatives to counteract African desertification along with the creation of skills and professional activities in less developed countries) and design for the food industry. The panorama is completed with the 23 best projects created by students from Italian design schools which will compete for the Targa Giovani (Youth Section Award). Among them, only 172 have been selected, confirming the criterion of promoting the top quality design. During the Milan Fall Design Week many other events were held. For example, on 12th October, the second edition of the “Targa Rodolfo Bonetto” award (https://bonettodesign.com/en/22-targa-rodolfo-bonetto), a competition among students of the Universities and design schools, who are still learning a fascinating job where creativity, ingenuity and ability to dream meet the needs of our society and the laws of the actual market. 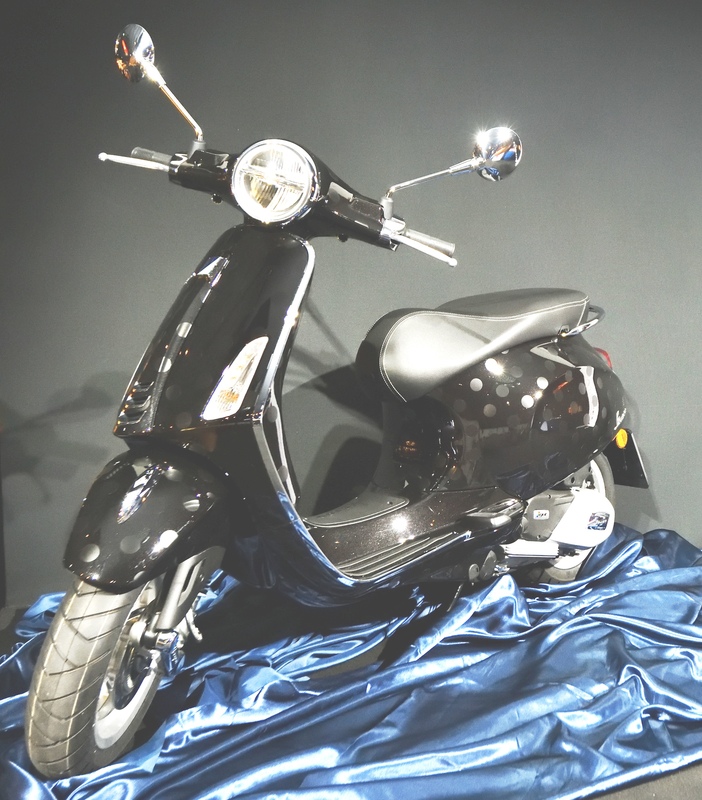 This year Targa Bonetto rewarded the winner with a symbol of freedom to move: a Vespa Piaggio customized by Garage Italia Customs, headed by Lapo Elkann. The European community is helping new designers, too. A Compasso d’Oro museum is scheduled to open next year.